My invitation to “cookie bomb” the Annual Hoyt Street Cookie Exchange was taped to my front door. Isn’t it precious? This is a special year because it is the 25th Anniversary. 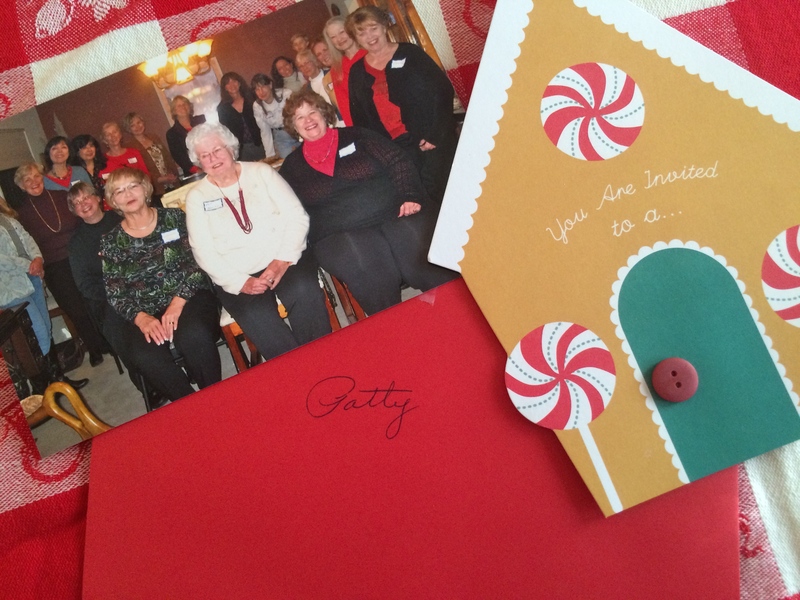 I don’t live in the neighborhood but I get an invite from my friend Joy every year. She hosted it this year and did a bang up job. I started a new job six weeks ago and my life has been crazy. Check out my other blog, the patty beat, to see the details of that. As I was reflecting just yesterday, that when life is crazy anyway, throw a major holiday and family wedding in the mix and *%#@!*#@! I planned in advance knowing I would have little time this week get it altogether. 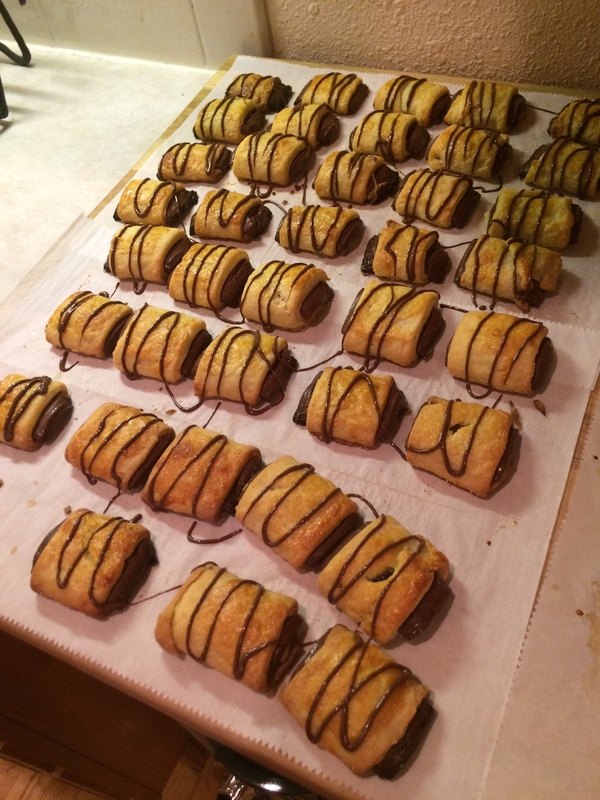 I chose the recipe from Cook’s Country December/January 2015 and it was the Grand Prize Winner of the Christmas Cookie Contest entitled Chocolate Croissant Cookies by Karen Cope of Minneapolis, MN. The requirement for the cookie exchange is to make 5 dozen cookies to share among a group of people and take home a smorgasbord of cookies to share for the holidays I made the dough in advance and popped it in the freezer for the past two weeks. I put it in the refrigerator 24 hours before assembly for it to thaw. The dough is a mini version of the croissant. 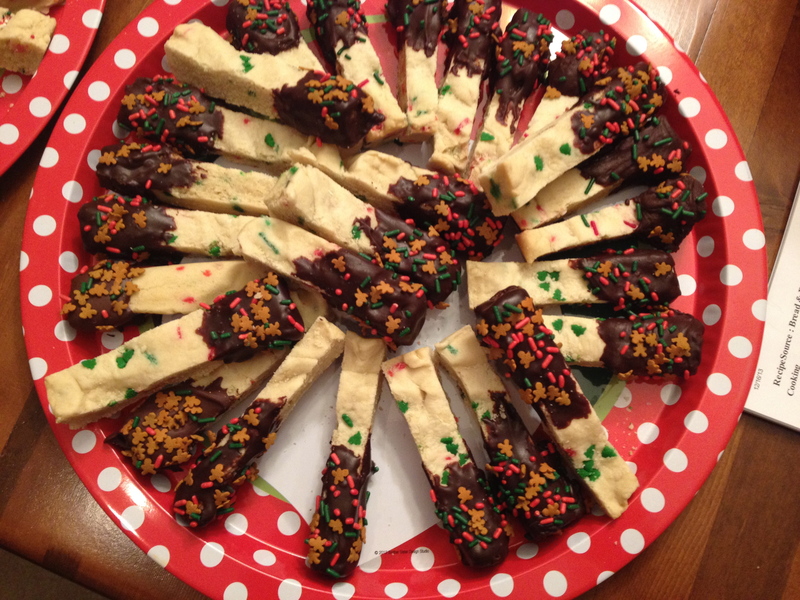 The chocolate bars are placed in the center, fold over the dough and pop it in the oven. Rolling out and cutting the dough into twenty 4 x 2 inch pieces was the challenging part of the construction. 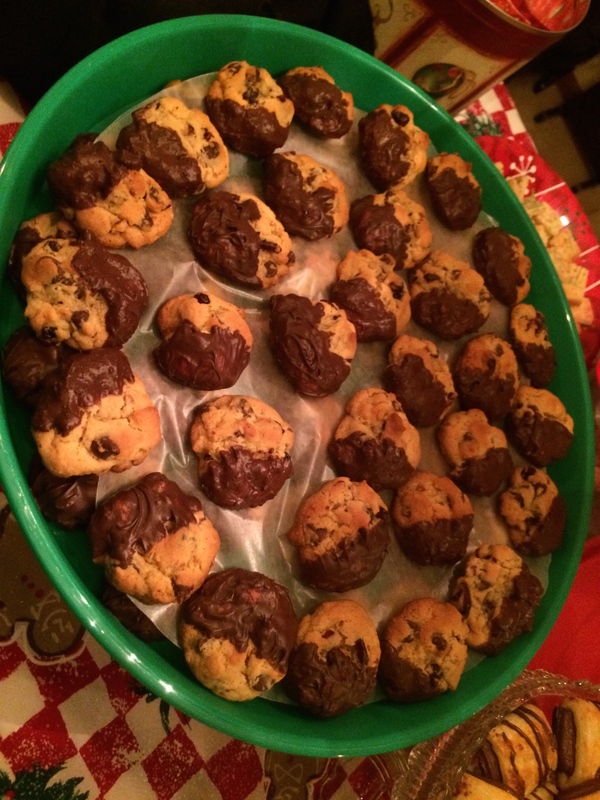 I was pretty amazed that I rolled out and assembled the cookies in 2 hours. 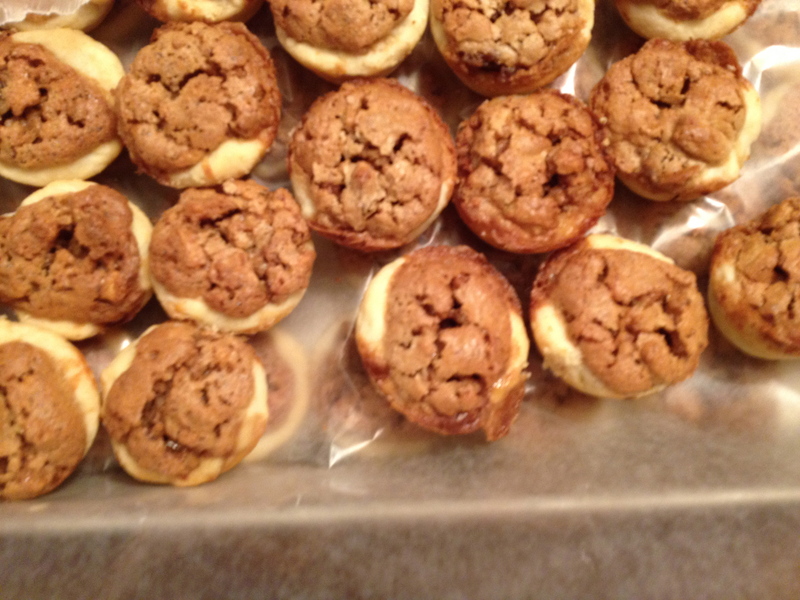 The last batch was warm from the oven and placed separately from the first two batches. 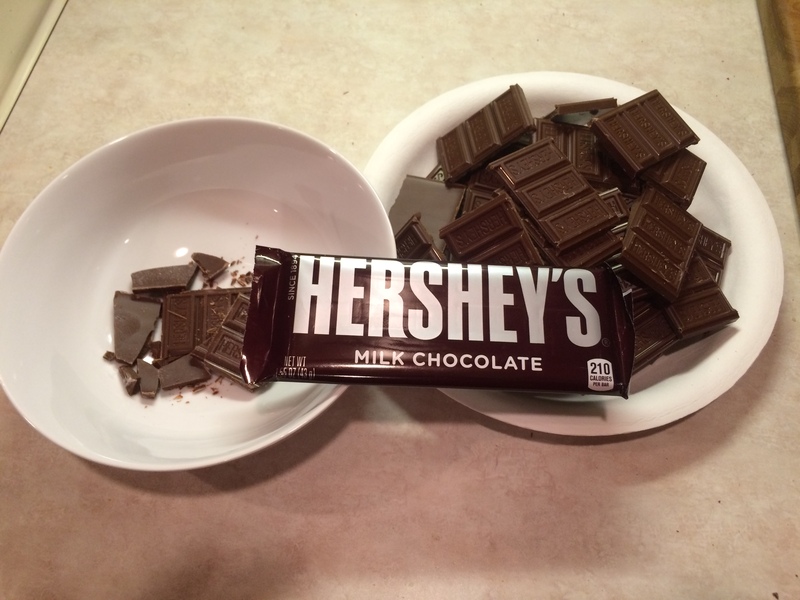 Didn’t want the chocolate to schmush. 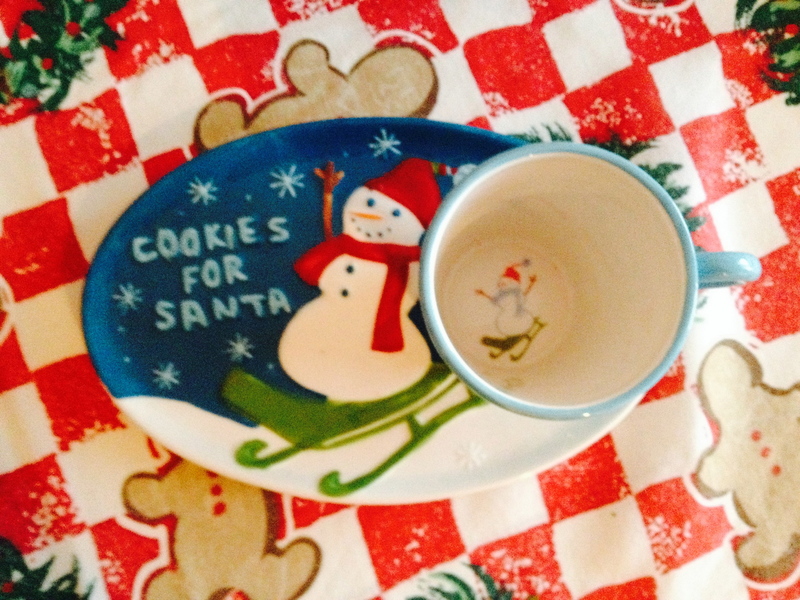 Lucky for me Joy had two lovely plates for me to put my cookies on to display. 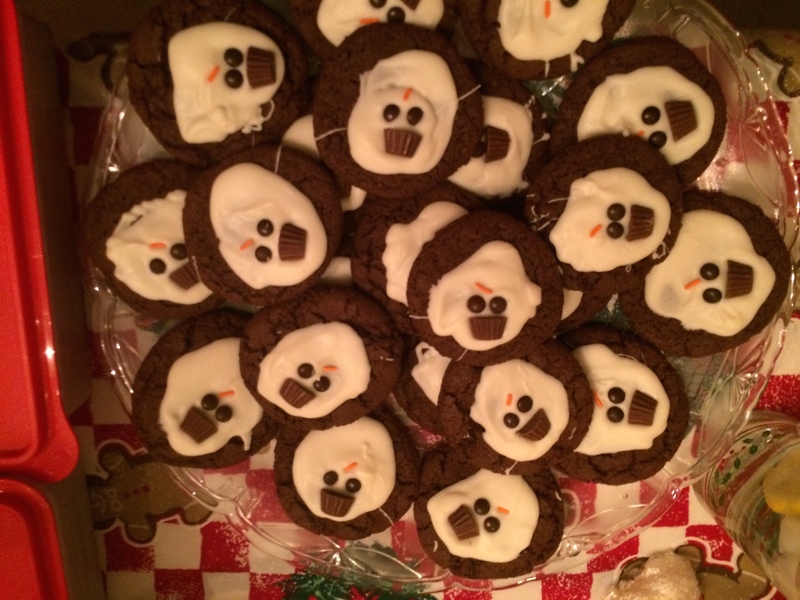 Every year the cookies become more creative. Joy displayed a poster of all the pictures from all the past years and it was a nice to reflect on the past and look to the future. Oh my goodness, Christmas is here! Oh how the month has flown. Christmas is upon us and I finally sat down to chronicle my food adventures. 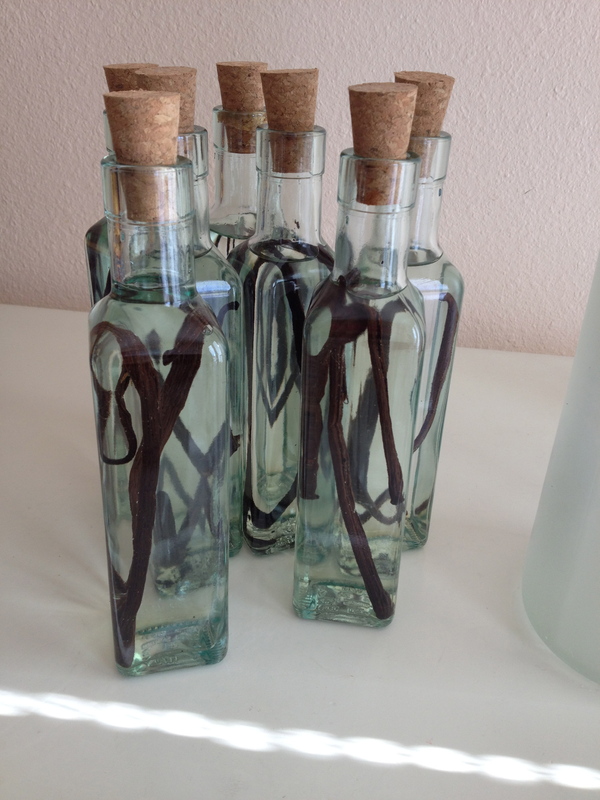 I saw directions for homemade vanilla extract all over Pintrest.com this season for DIY gifts. But it was the post from, the host of The Splendid Table, that made the most sense to me. In my opinion, Lynne Rossetto Kasper is the voice of reason out there in the blogging and media world of food and cooking. Follow the web connection of The Splendid Table- Vanilla Extract to see the recipe and directions. I don’t know what the name of these cookies but they were really tasty. 1. The homemake vanilla extract takes at least 4 weeks to ferment. I started making mine before Thanksgiving. I have yet to try it out to see how it tastes. I gave it to true bakers who really were excited to receive it as gifts. 2. 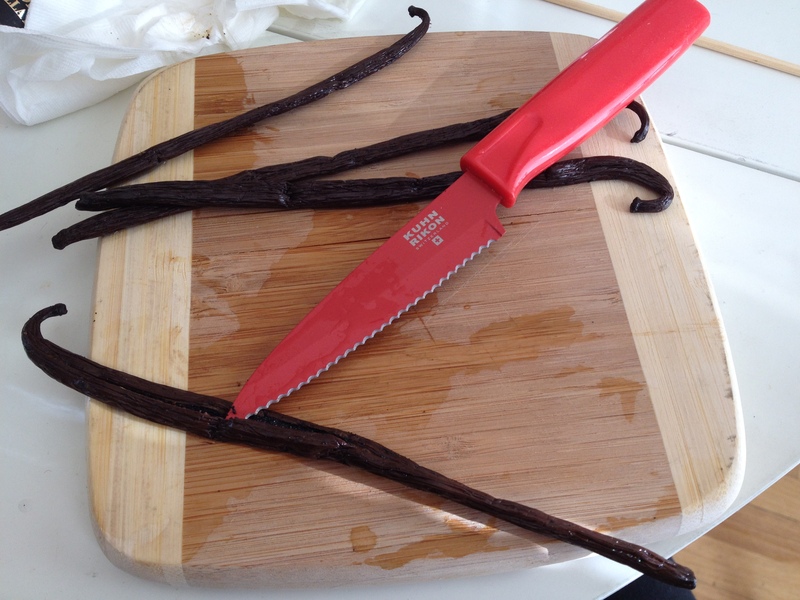 Vanilla beans and vodka are best to buy in bulk to keep the cost down. Costco was my main stop. 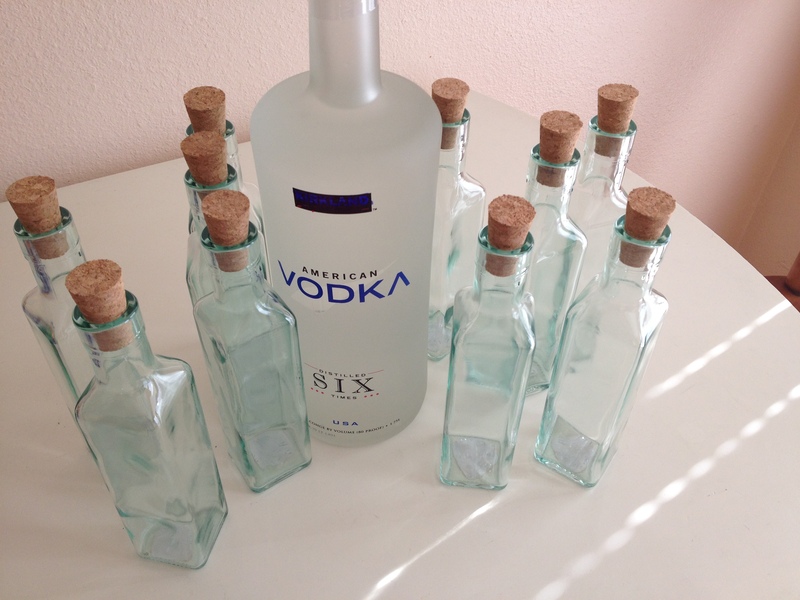 I made 10 bottles of extract = 40 beans and 2 large (1500 ml) bottles of American vodka=$15.00 each. Each bean averaged about $1.20 which is a good deal. Think of it like a sourdough bread starter; you can replenish the vodka, add more beans and even use the beans for another recipe. 3. The cookie exchange was fabulous. 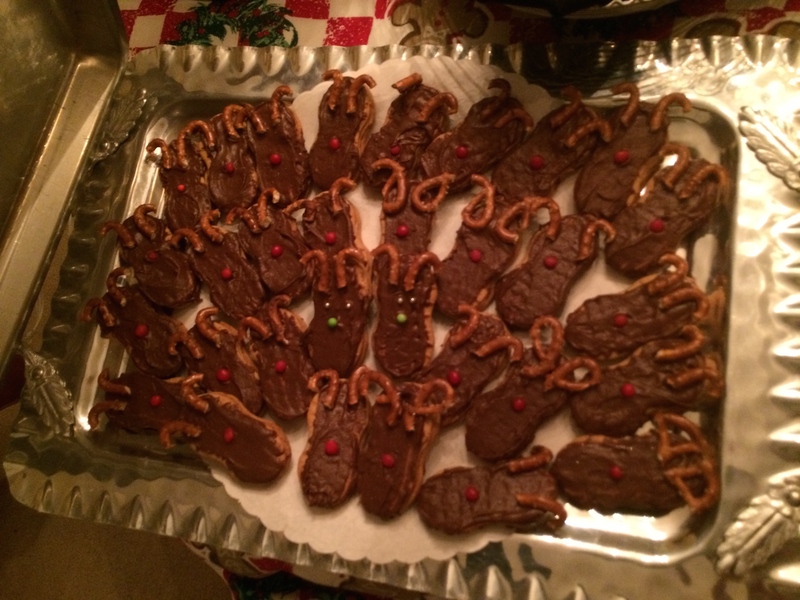 Many people said the cookies were the best efforts in years. 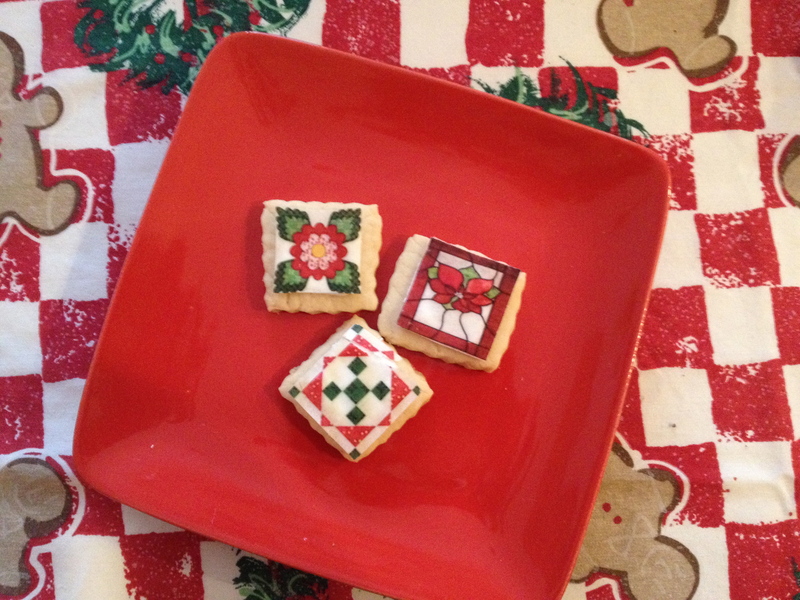 Of course, the talk of the party were Pat’s sugar cookies with the edible quilt square pattern atop. She ordered them online. I’ll have to corner her to find out where she got them. 4. I made Chocolate-Pistachio Sablés- from Bon Appétit and Salted Caramel Chocolate Chip Bars. I had a theme of cookies with sea salt. 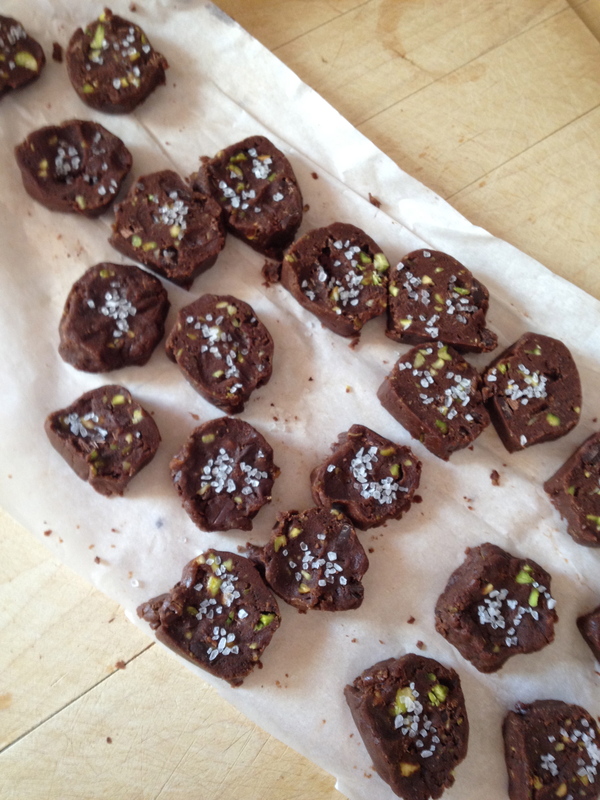 The Chocolate-Pistchio Sablés were great for a working person as myself. I made them a month ago and prepped them for the freezer. I thawed, sliced and baked them a day before the party. 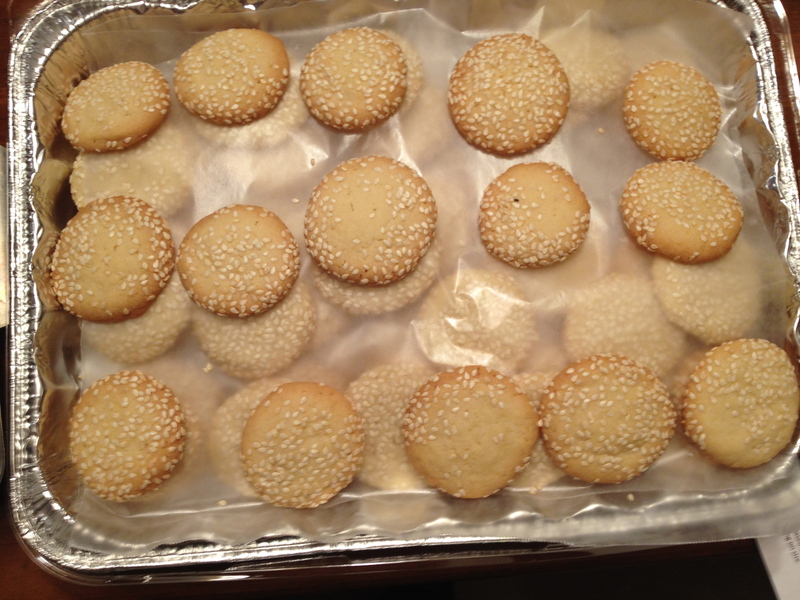 The sea salt is placed atop each cookie before baking. Next time I’ll make the rolled dough a little thicker for a bigger diameter cookie. I saw several Salted Caramel Bar cookie recipes online and quickly deduced how easy they were. Make your favorite chocolate chip cookie recipe and place half of the dough in a lightly buttered 8 x 11 baking pan. 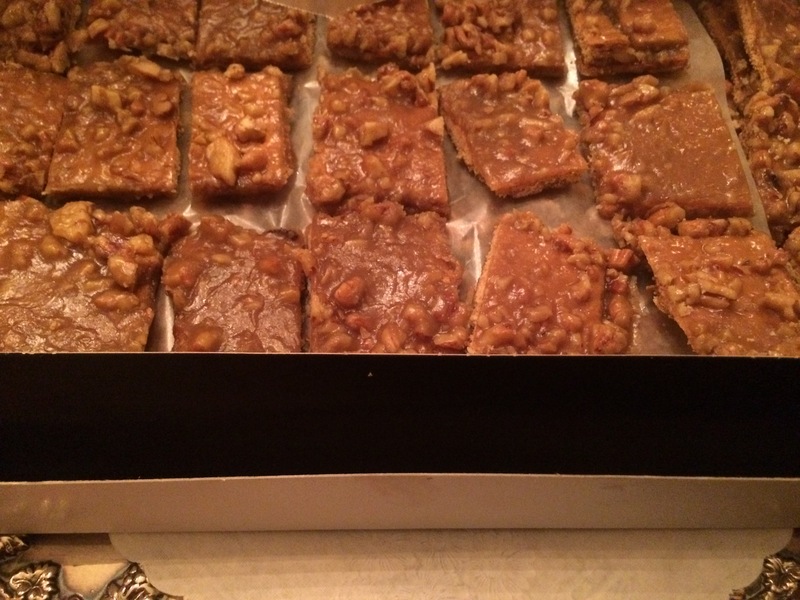 Melt 6 oz of caramel squares with 1-3 TBSP of milk or cream or purchase a 6 oz jar of caramel sauce. Melt the squares in the microwave 30 seconds at a time, stirring until smooth. Place the slightly cooled caramel atop the cookie dough and sprinkle with sea salt. Place the other half of the cookie dough atop the caramel and smooth with an oiled spatula. Sprinkle the top of the dough again with sea salt. Bake in a 350 degree oven for about 40-45 minutes, turning the pan halfway through for even baking. Let the dough rest because it will be very soft with the dough and caramel. Cut into two inch squares. Happy Christmas and New Year to all my readers and fellow bloggers. Enjoy your time with family, friends, neighbors and colleagues. It’s been wildly busy month in my kitchen and at my job. I now have a break in the action to post the events of the past four weeks. Celebration #1. Out to dinner celebrating a co-worker’s birthday. The Irish Cream Liqueur were gifts to my girlfriends. Celebration #2. Char and Dwayne hosted a fondue party. Three fondue electric plates were placed down the middle of the table and each hot plate had two bowls: one for cheese and one for hot oil. We dipped apples and bread in the cheese and we cooked steak cubes in the oil, dipping them in steak or horseradish sauce. Dessert was pound cake cubes and strawberries dipped into melted chocolate. Celebration #3. 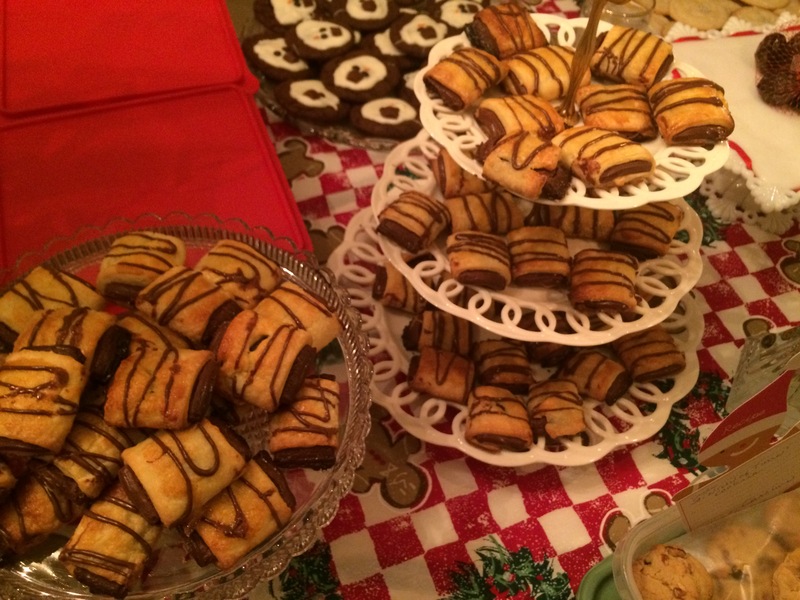 The 23rd Annual Hoyt Street Cookie Exchange. 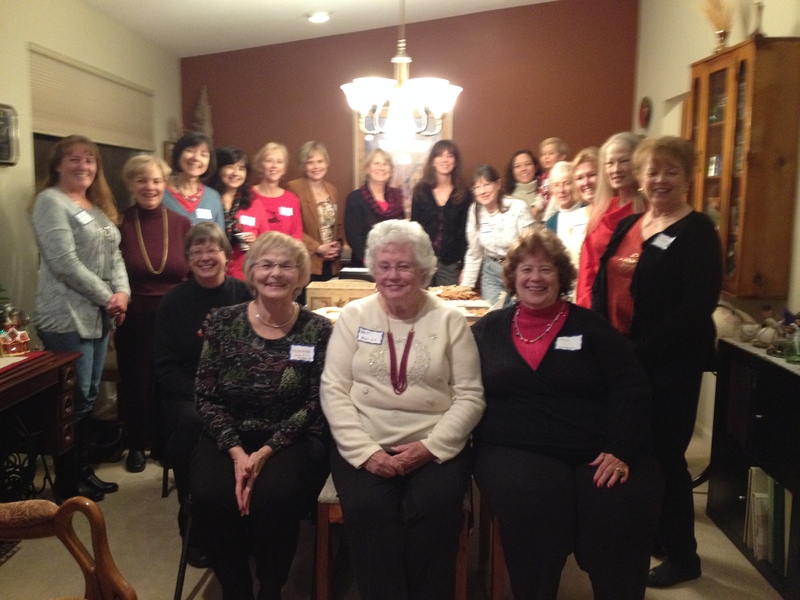 It was a grand gathering of baking talents. I made peppermint cream cheese brownies (recipe below). Final Celebration-Christmas dinner. We made a Roasted Garlic Herb Crusted Strip Roast featured on Epicurious.com. It was flavorful and tender. I think we found a winner! 1. The Irish Cream Liqueur should be shaken before serving. It can be stored in the refrigerator for one month. The bottles came from The Container Store but any pretty bottle can be used. 2. The fondue electric heating plates and bowls were vintage and obtained from garage and estate sales. I have never seen anything like them. I loved that they were so versatile. I want one just like it! 3. I adapted the Cream Cheese Brownies recipe from The New Best Recipe Cookbook (2004). Spray 8” square baking pan with non-stick spray. Fold two 16” pieces of foil or parchment paper lengthwise to measure 8” wide. Fit one sheet into the bottom of greased pan (the overhang will help in removal of bake brownies). Fit the 2nd sheet in the pan perpendicular to the 1st sheet. Spray the sheets with non-stick spray. Whisk flour, baking powder, salt in a bowl and set aside. In medium heatproof bowel set over a pan of simmering water, melt the chocolate and butter, stir until incorporated. 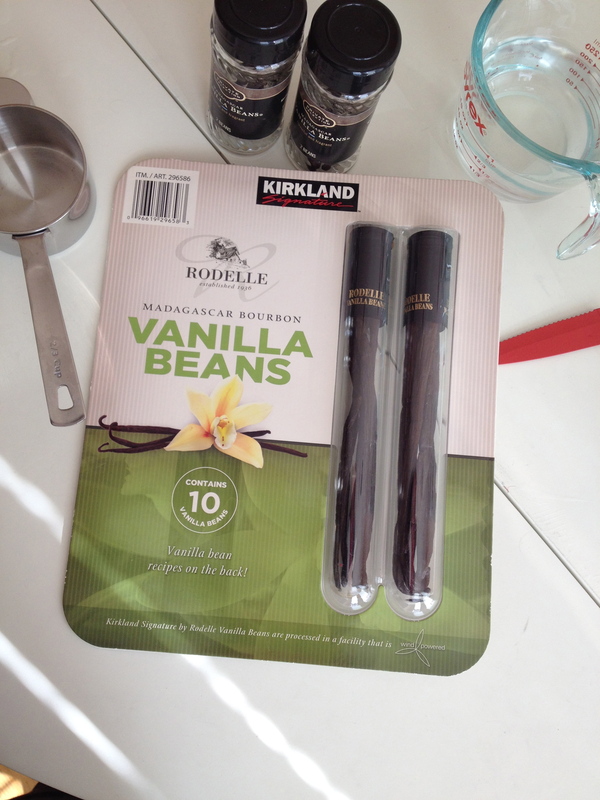 Remove from heat and whisk in the sugar, vanilla. Cool. Whisk in the eggs one at a time until fully incorporated. 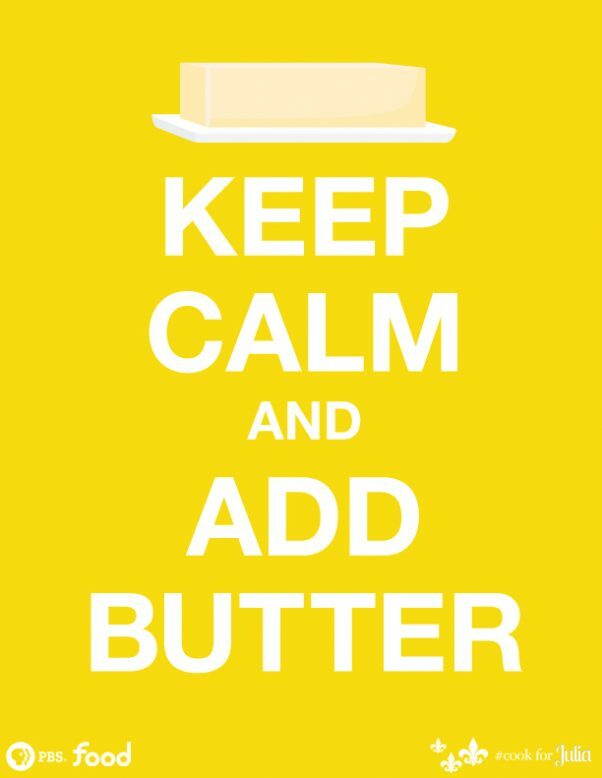 In a small bowl beat cream cheese with sugar, vanilla, egg yolk and peppermint (optional) until evenly blended. Pour half the brownie batter into the prepared pan. Drop half the cream cheese mixture by spoonfuls over the batter. Repeat layering the remaining brownie batter and cream cheese filling. Use the blade of a table knife or spoon handle and swirl the batter creating a marbling effect. Bake in oven until the edges of the brownies have puffed slightly, the center feels not quite firm when touched lightly or a toothpick inserted comes out with moist fudgy crumbs adhered to it; about 50-60 minutes. The brownies make a great dessert served with Peppermint Ice Cream and peppermint sticks. I am taking this to a dinner party tonight. The Epiphany is the official twelfth day of Christmas so there are ten more days of celebrating! I tasted my first Alfajore cookie a few years ago when my husband brought home a box from a business trip in Argentina. It was love at first bite, melt in your mouth deliciousness. 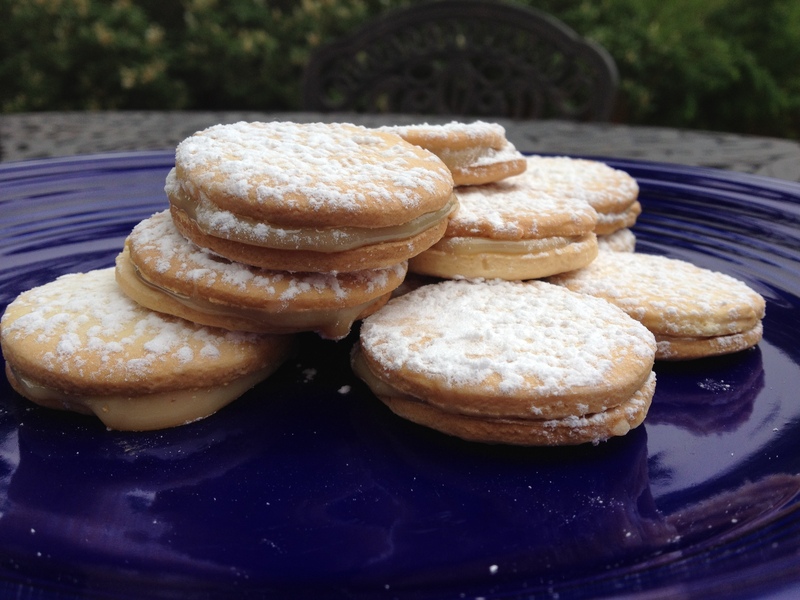 I saw a recipe for Alfajores last year from Relish May 2011. The article mentioned that these cookies are a traditional Mother’s Day cookie. Any mother who loves to bake will have no trouble making these cookies for their children because it is all about love. 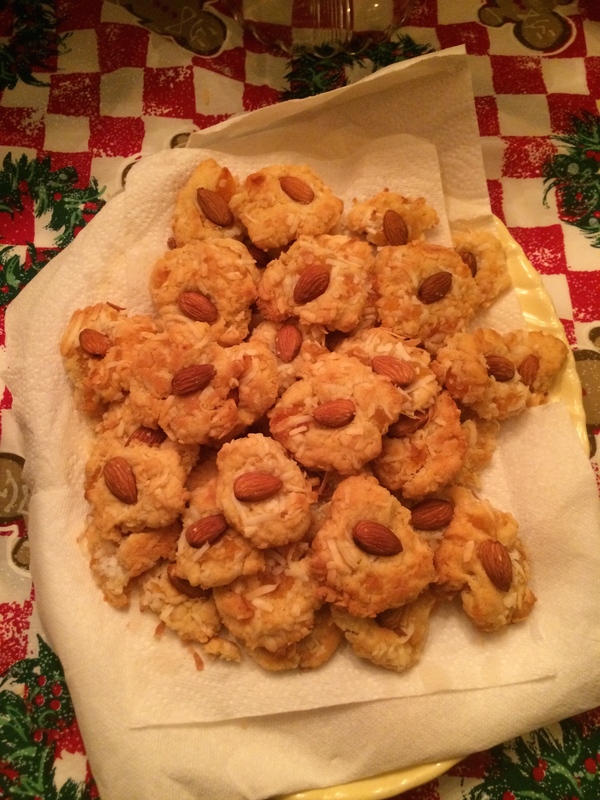 I’m an empty-nester so I shared these cookies with my husband who had no complaints. 1) The half flour, half cornstarch combination was a first for me. It made the cookie melt in your mouth. 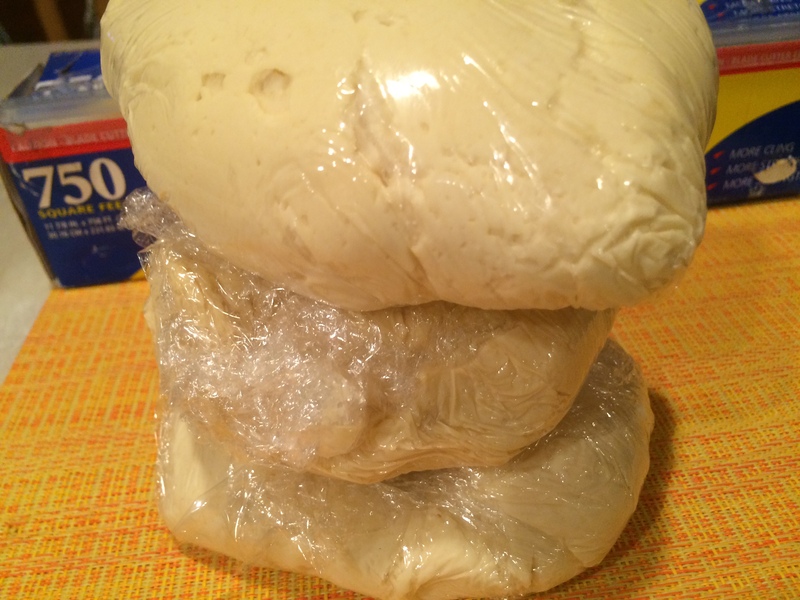 2) The dough was very tender, but rolling the dough in the cornstarch was easier to accomplish than I thought. I used a biscuit cutter to cut out the cookie. I used a metal spatula to lift the cookie disc off the cutting board so as to not damage it. 3) The boiling of the can of sweetened condensed milk was an interesting method to caramelize the sugars for the filling. If I use this method again I would place the can on some type on metal sieve or plate in the bottom of the pan. My pan had a film on the lining of my pan from the can and stained the bottom of my pan. The cookie was melt in your mouth delicious, great with a cup of tea or coffee. Now that I have accomplished the basic Alfajore recipe I am ready to move on to different flavors like from 6 Bittersweets website for Chocolate Nutella Alfajores. I absolutely love Nutella so looks like a great recipe to try next. 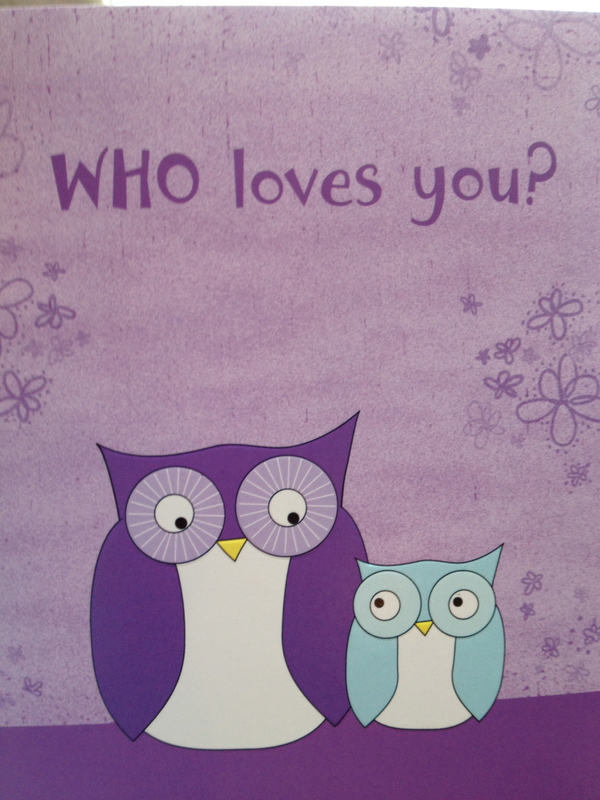 I also sent a Mother’s Day wish out to my children at my other blog site May 8,2012 posting at the patty beat . Check it out! Happy Mother’s Day. In Alton Brown’s Good Eats: Baklava episode he shows a food gallery of most feared foods to make: Baked Alaska, Tarte Tatin and Baklava. I laughed when I saw this episode since Baklava was the recipe to tackle this month. When I talk about the Fearless Cooking Club and the premise of tackling our cooking fears, I will hear someone say, “Oh that’s easy to make, why would you say that is hard?” It’s all about perspective, that’s why we have our cooking club. 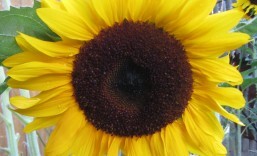 It’s easier to accomplish difficult tasks in a group, fear loves company. We have members of our club who call me the gourmet cook and I laugh. I am just stubborn and determined. All of our members have varying skills and we get along because we are all learn from each other. 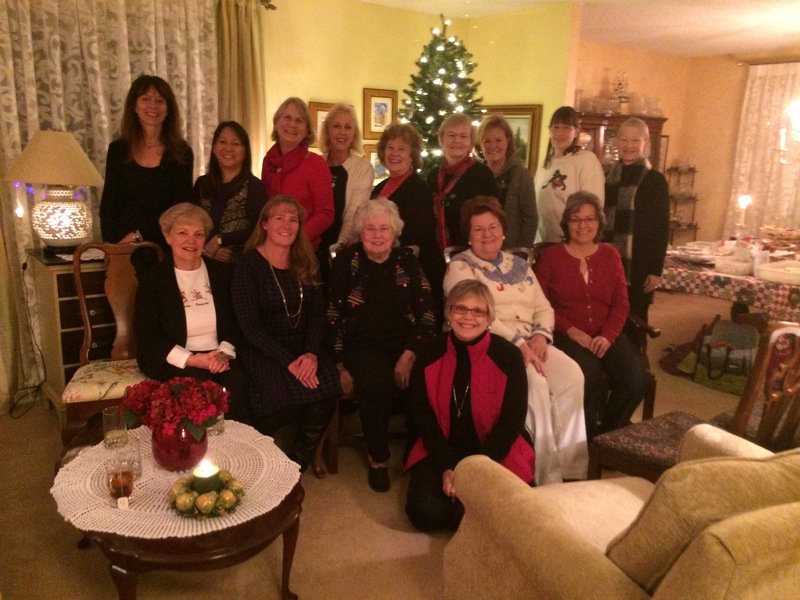 Cindy was our hostess for April’s cooking and dining meeting and the theme was Greek cuisine. Cindy has made Pastitio which is a wonderful Greek comfort dish. So when I arrived I assumed that she had experience in making baklava. She announced that she was going to learn right along with us. 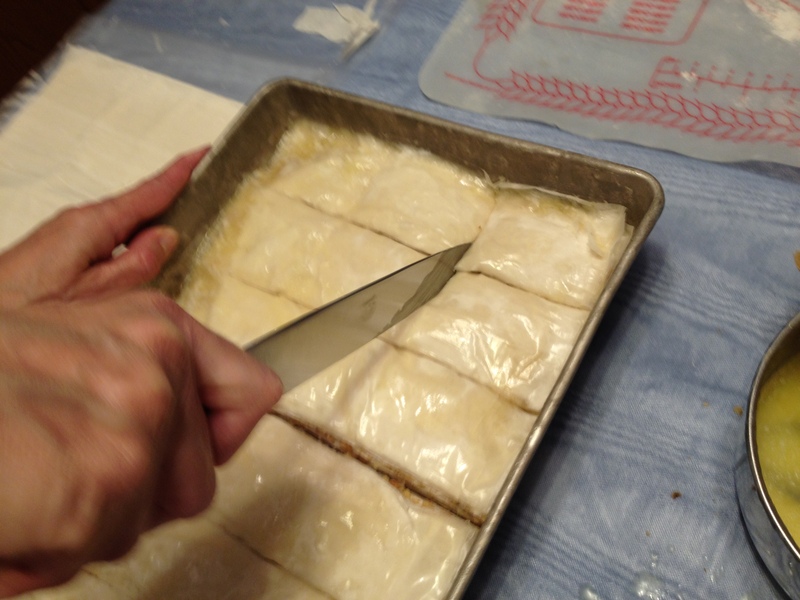 Phyllo dough, butter, sugar and nuts are the basis of baklava. 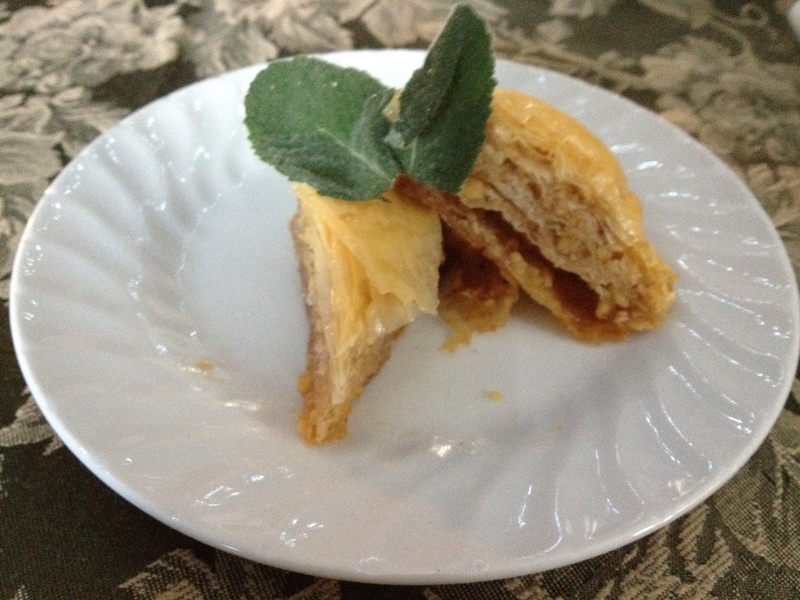 The phyllo is the trickiest part of baklava. It is thin and tears easily, taking patience and technique and it dries out quickly. 1) Butter a 9×13 inch pan. 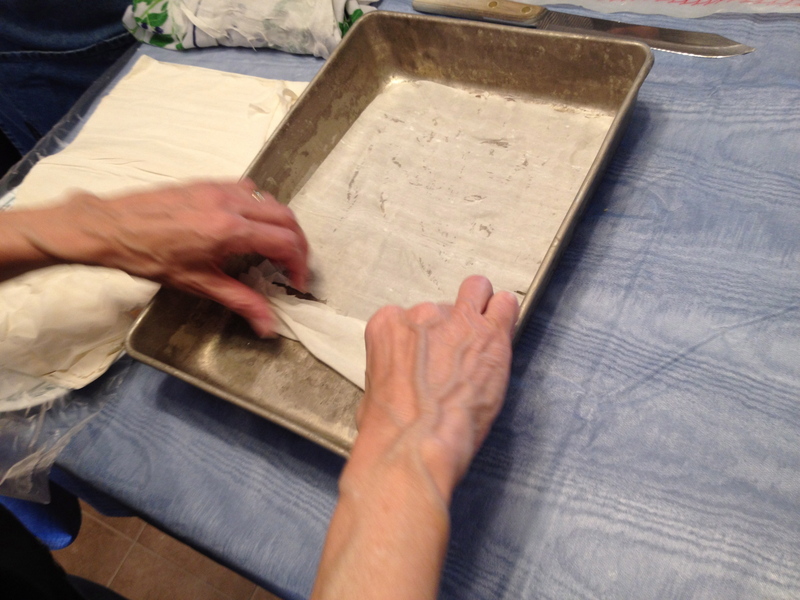 Pull up the phyllo sheets and place two sheets into the pan like making a bed. 2) With a pastry brush “paint” the top sheet with melted butter. 3) Sprinkle 2-3 TBSP of chopped walnuts across the sheet. 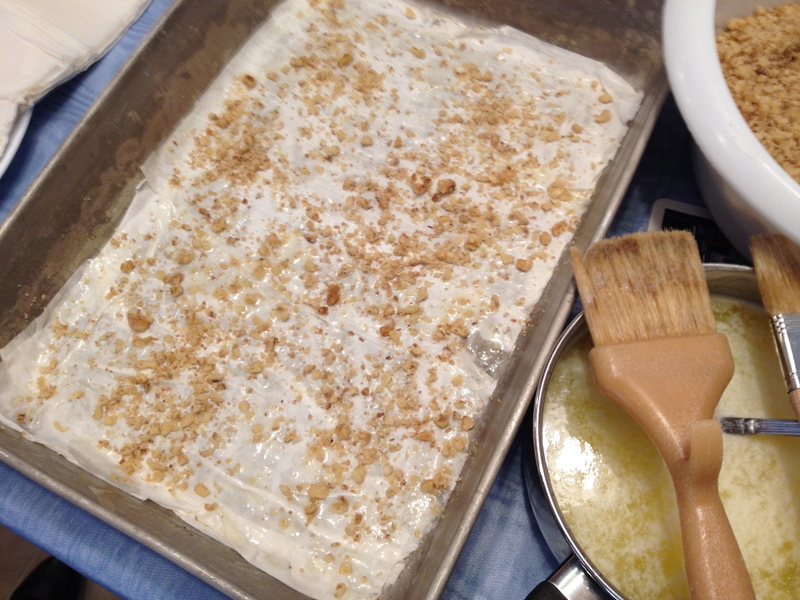 Then repeat the steps: 2 sheets of phyllo, melted butter and chopped nuts. 4) As you near the end of the layers keep 6 sheets to put on the very top of the pan. Cut the sheets in the serving sizes prior to baking. 5) Bake at 350 degree F oven for 45-50 minutes until golden brown. After you pull it out of the oven have a pre-mixed combination of 1C granulated sugar, 1C water, 1 tsp vanilla extract, and 1/2 C honey that was heated over a stove-top until it becomes a golden syrup. 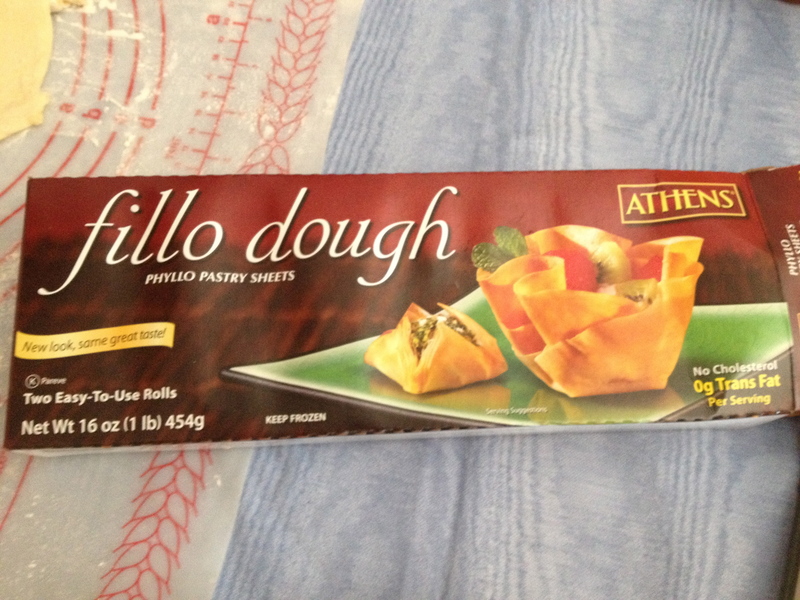 1) Phyllo dough is found in the freezer section of the store. Put it in the refrigerator overnight for it to thaw. Alton Brown suggests you pick the box in the back of the freezer section as it is the freshest. 2) Phyllo dough can dry out quickly so when you are ready to use it, focus on the task of completing the assembly of the baklava. A damp towel or a water spray bottle can be use to keep is moist if necessary. We tried a towel but it was too damp and the first phyllo dough adhered to the towel so we skipped that and just worked quickly. 3) Have all the ingredients ready before assembly. 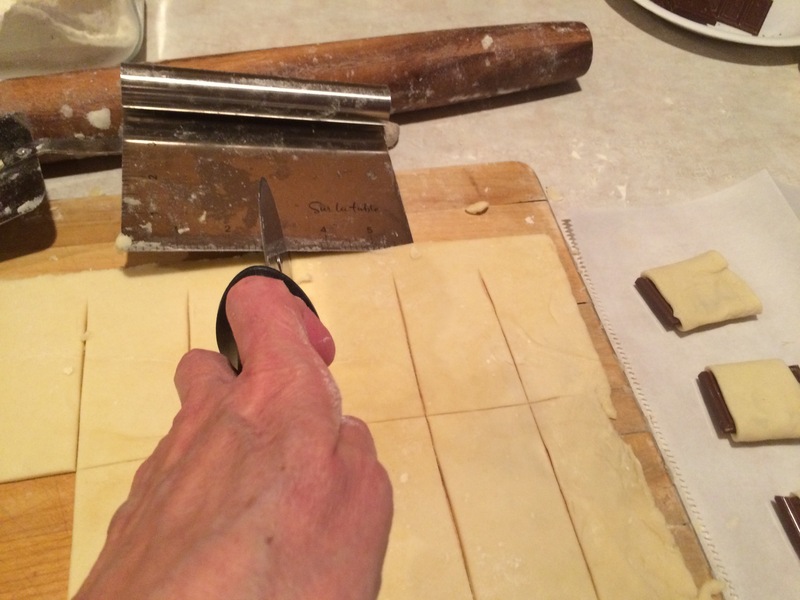 Have a really sharp knife for cutting the phyllo dough shapes. We actually pulled out a ruler to measure the size of our cuts and triangles. 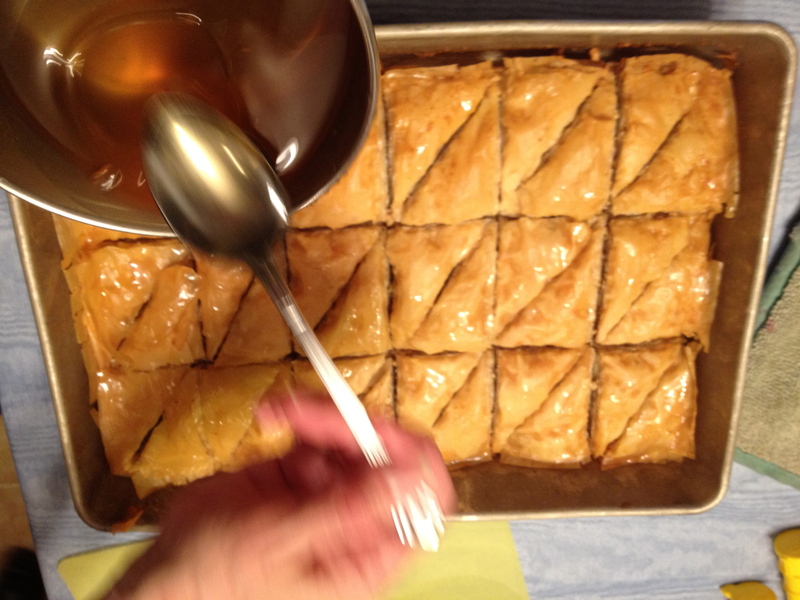 4) The phyllo sheets sucked up every bit of that syrup mixture and made the baklava very moist. Cindy bought some baklava from a local Greek restaurant and we thought ours was better 🙂 Just think, two triangles of baklava cost $4.00 so our entire pan was worth $72.00! The rest of our Greek menu was Pastitio, Moussaka, Spanakopita, Sliced lamb, Pita bread, Greek salad, Loukoumathes (honey puffs) and of course Baklava. We received copies of the recipes to all the dishes which were delicious and delectable. After some ouzo and wine we learned of Cindy’s first trip to Greece and traveling adventures as a young new college graduate. She decided to go to Europe because she got several driving ticket violations and couldn’t drive for three months. She was a free spirit and much bolder than I at that age. OPA! Greek for party down which we did! I was given this book several years ago by a dear friend, Esther’s Gift. 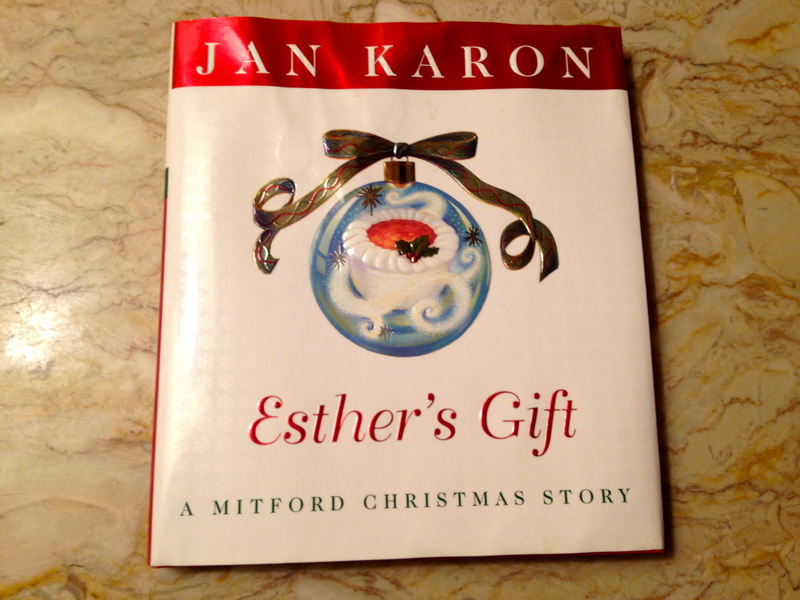 This holiday book is part of the Mitford book series by Jan Karon, set in England. This short story is about Esther who makes Orange Marmalade Cake for her friends as gifts for Christmas. Our music group, is having a party today to celebrate the Epiphany, when the Three Wise Men brought gifts to the baby Jesus. My gift to my friends is to make this awesome cake and celebrate the end of the Christmas season. 1. Preheat oven to 325 degrees. 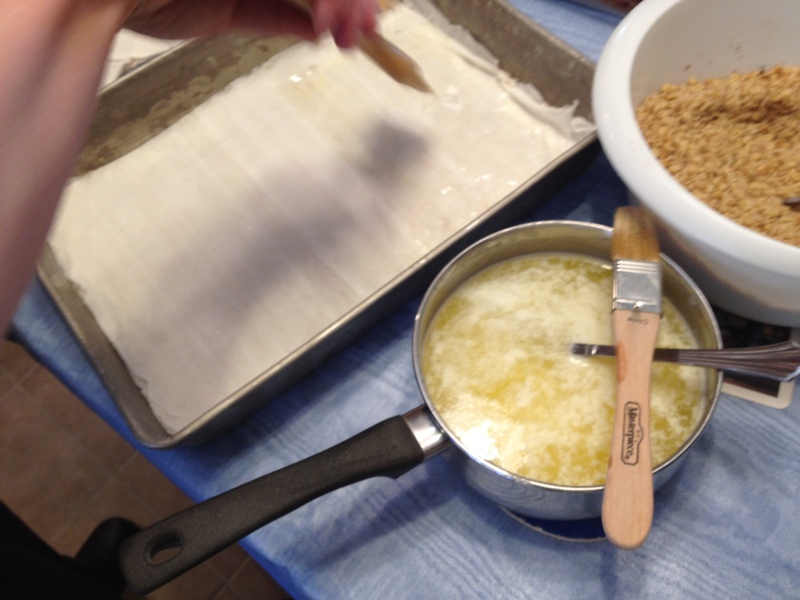 Butter two 9-inch round cake pans, line with parchment paper and butter and flour the paper, shaking out the excess. 2. In a bowel, sift the flour, soda and salt. 3. In another bowl, beat the butter with an electric mixer until smooth, Add the sugar, a little at a time, beat until light and fluffy. Beat in the eggs, orange zest, and vanilla. Beat the dry ingredients alternately with the buttermilk until well combined. 4. Evenly divide the batter between the pans, smooth, rap each pan on the counter to expel any air pockets or bubbles then place in the oven. 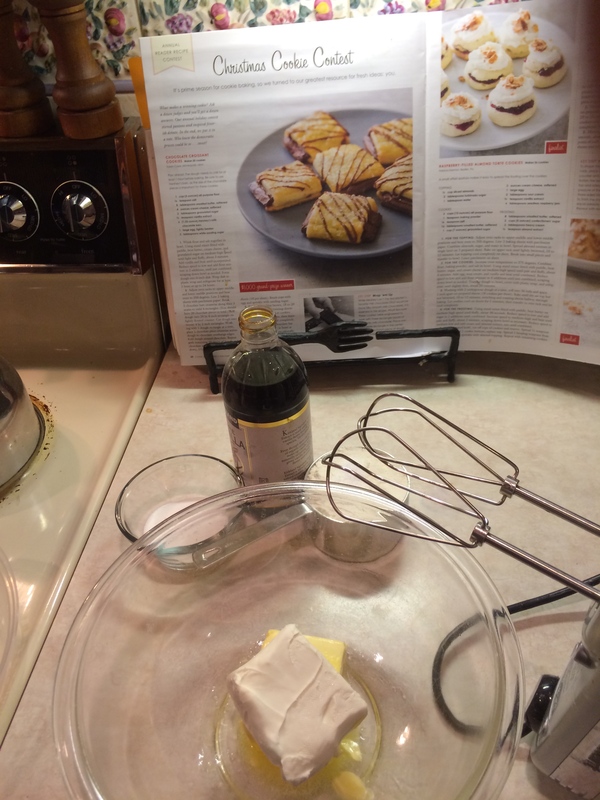 Bake for 45 minutes, or use a cake tester inserted into the center comes out clean. Transfer to racks and cool in the pans for 20 minutes. 6. With a toothpick poke holes 1/2 inch intervals in the cake layers. Spoon the syrup over each layer, allowing th syrup to be completely absorbed. Let the layers cool completely. 7. In a small saucepan, set over moderate heat the marmalade until just melted. Let cool 5 minutes. 8. In a bowl, whisk the heavy cream with the sugar until foam firm peaks. Add the sour cream, a little at a time and whisk until mixture is spreading consistency. 9. Arrange, one of the layers on a cake plate and peel off the parchment paper. Spread the 2/3 of the marmalade over the top spreading it evenly. Invert the remaining the layer onto the top of the first layer, peel of the paper and spoon the remaining marmalade into the center of it, leavening a 1 and 1/2 inch border around the edge. 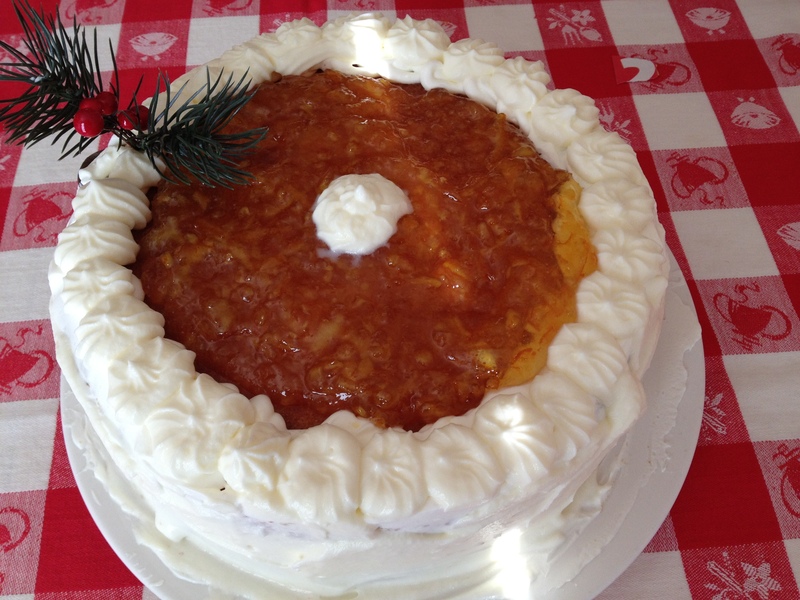 Frost the sides and the top border with the frosting, leaving the marmalade on the top of the cake exposed. Chill at least 2 hours before serving. 1. Putting the cake together was the most challenging part of the recipe. The whipped cream was fabulous, but I needed to be doubled. After I made the second batch, I realized that the whipped cream wasn’t as cold as it could be and it didn’t whip as stiffly. 2. 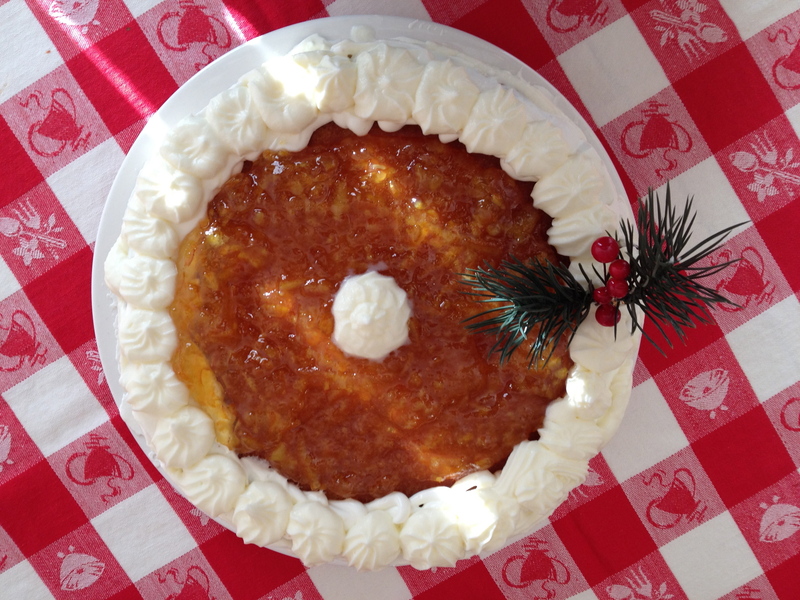 The marmalade was applied after the whipped cream and worked out better. 3. What a fun cake to make and the batter was divine! I can hardly wait to taste the final product in a few hours.